Belgravia Blue is a precious pair. Inspired by aquamarine blue, this frame impresses by the finesse of its silvery metal. 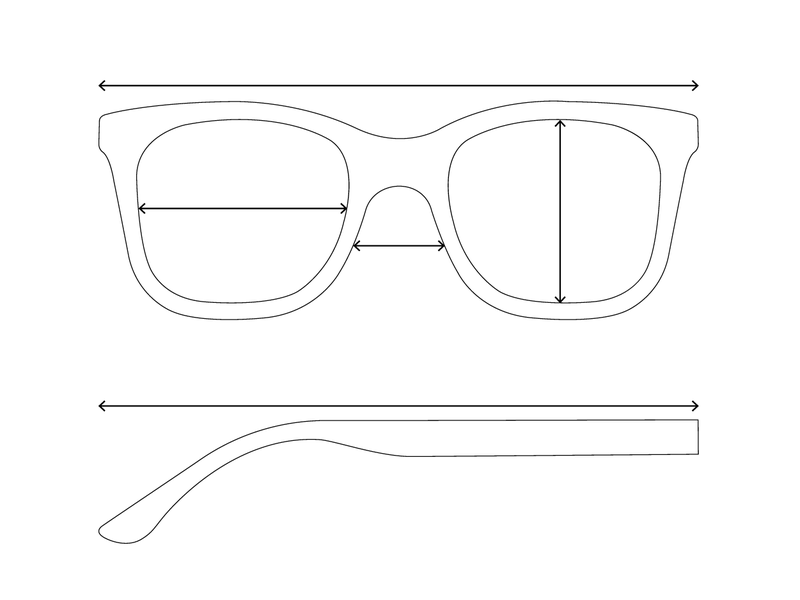 A geometric model enhanced with roundish lenses.